One of the questions I still hear in my practice is, “Why do I need to be concerned with my heart? Women don’t get heart disease like men”. So, let’s talk about that for a moment. The truth is heart disease is the #1 cause of death in women over the age of 50. About one in four women dies of heart disease. And the older we get, the more likely we will suffer from heart disease. While both men and women can suffer from heart attacks, we as women are more likely to die from them. The good news is, most heart disease (and Type II Diabetes) is preventable and that’s what I try to focus on with my patients. This is good news as more and more people are interested in how to prevent disease so they can live long healthy lives (not to mention, reduce their health care expenditures!). Here are some steps you can take to reduce your risk of heart disease. Know your blood pressure. High blood pressure has been called the silent killer for good reason. Hypertension (high blood pressure), over a longer period of time, can damage the heart. Yet, most people don’t know they are walking about with hypertension. You want to make sure you are getting it checked regularly. 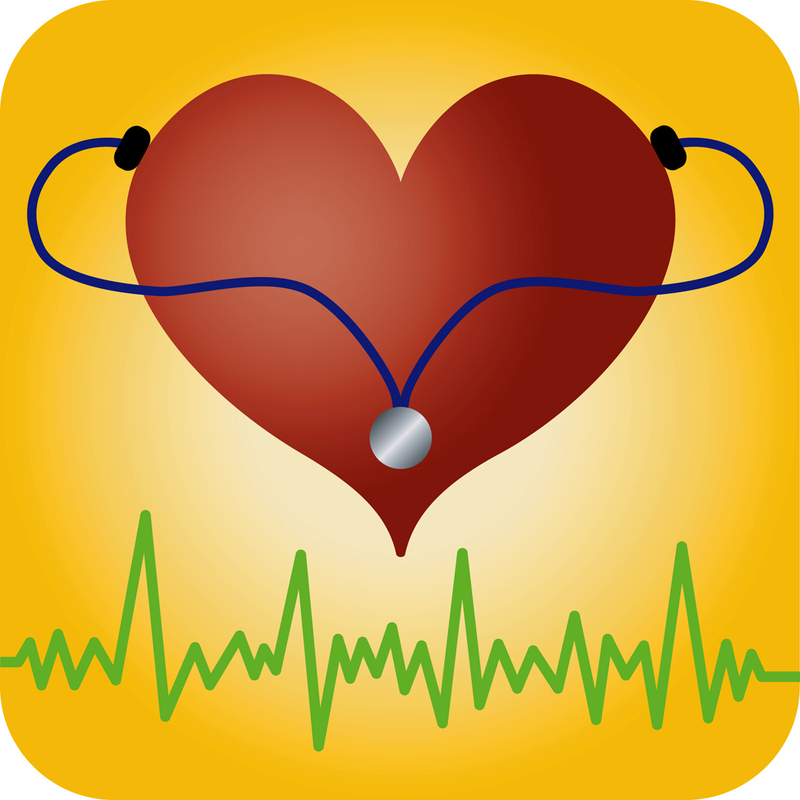 It’s easy today with the availability of blood pressure cuffs you can use at the pharmacy. If you have readings above 130 on the top and 80 on the bottom, you’ll want to see your health care provider. Maintain a healthy weight. Yes, I know it’s easier said than done, but it can be done. Start by adding more fruits, vegetables and whole grains to your diet. Get rid, as much as possible, of fast foods, fried foods, and “junk food”. At the same time, you’ll want to increase your physical activity with the goal of at least 30 minutes of walking daily. Get tested. You’ve got to know your blood sugar level as well as your cholesterol. This should be a fasting test (water only for 10 hours before having your blood drawn) and should include a lipid panel (total cholesterol, good and bad cholesterol and triglyceride level) and a glucose (sugar) test. Abnormalities in these tests can increase your risk of heart disease. Stressed? Stress can wreak all sorts of havoc in our bodies. While all of us have varying degrees of stress in our lives, we can learn to channel it and lower the effects on our bodies. Talk with your friends, keep a journal, exercise…whatever works for you is good. Drink alcohol? You’ve got to limit the amounts you are drinking. Excessive alcohol use has been implicated in multiple issues that can contribute to heart disease. What are the healthy limits? One 12 ounce beer, one 5 ounce glass of wine, or one 1.5 ounce shot of hard liquor per day. You can do this! While this sounds like a long to-do list, it’s easy to begin to incorporate some of these changes in your life. Make it fun, get your families and friends involved and start reaping the benefits of a healthier life and healthier aging!